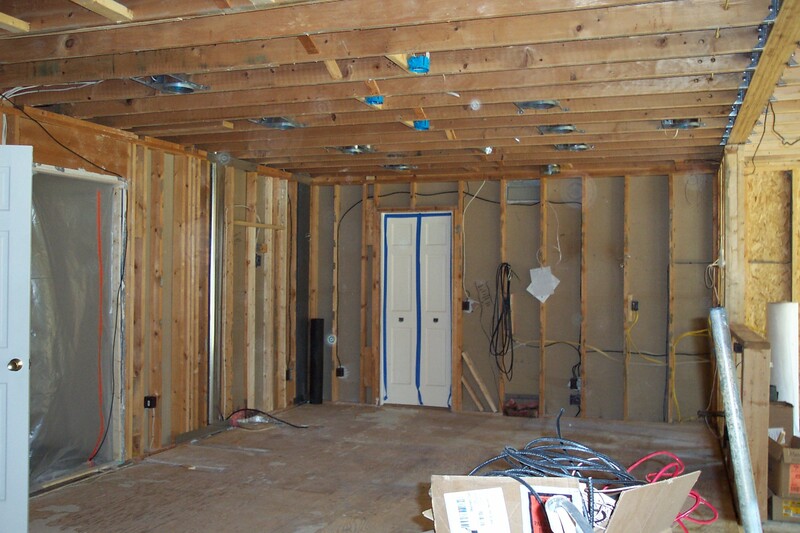 tips on how to make your home remodeling or renovation project a success. After doing thousands of remodeling projects at the homes of our clients over the years, as well as living through my own seemingly perpetual home renovation projects, I wanted to offer some suggestions that I think will help make your remodeling experience more successful and more enjoyable. Be as clear, thorough and direct in your communication as you can possibly be in all matters pertaining to the project and require those you are working with to do the same. Make sure the written contract spells out specifically the products that will be used, including model numbers, colors, dimensions, etc., and also has an accurate detailed description of the scope of work to be done. At the end of any verbal discussion about the project always summarize your understanding slowly without interruption to make sure you are on the same page. Keep a notebook or log of these conversations and all other activities during the process if possible. I know it is a lot of work but you may find it extremely valuable later on, or at least entertaining. This is a somewhat redundant echo of the point above, but I believe that it bears repeating in all caps, italicized and underlined with numerous exclamation points, because it is the crux of most problems that arise during remodeling projects. COMMUNICATE C-L-E-A-R-L-Y!!! Leave nothing to assumption and don’t be afraid to look stupid by asking for clarification on points that you do not feel you understand completely or if you feel your remodeling contractor does not understand what your wishes are. The interests of the home owner and the remodeling contractor are the same in that they both want the experience to be positive and the results to be outstanding. The process of remodeling an occupied home produces stress not only for the home owner, but also for the contractor and both parties need to make an effort to understand and show some empathy towards each other. Contractors sometimes forget that while their home is disrupted during a remodeling project the stress on a homeowner is 24/7. The contractor and his workers are able to retreat each evening to the comfort of their home, while the homeowner is left night after night with the dust and tarps, sleeping in the basement or trying to get ready for work in the morning out of boxes that store their belongings. If a homeowner were to overreact and vent profusely over some minor or even imagined detail, don’t take it personally.